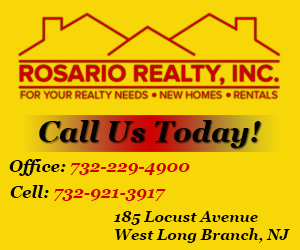 Week Six of high school football gives us another full plate of highlights courtesy of Jersey Sports Zone. 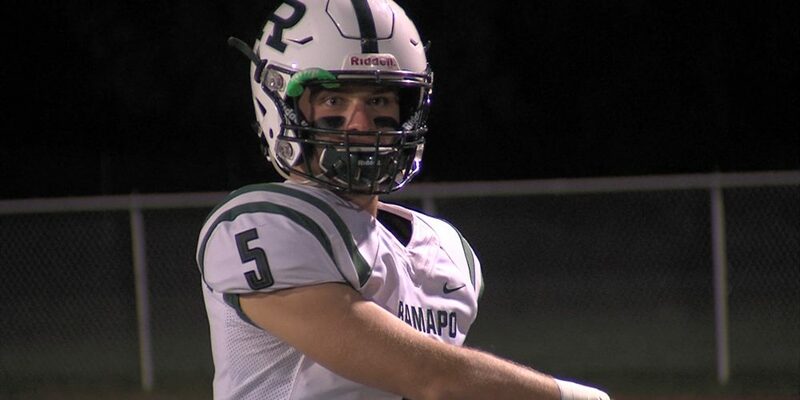 We’ll got highlights of 11 games including a Top 20 showdown between Ramapo and Wayne Hills, St. Joe-Montvale has a road test at Don Bosco and a brother-to-brother game winner you don’t want to miss. Watch the teaser of our coverage and then scroll down below to watch all the action! 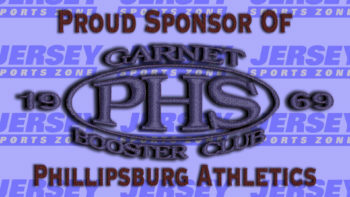 Coverage of Phillipsburg is brought to you by the Garnet Booster Club. 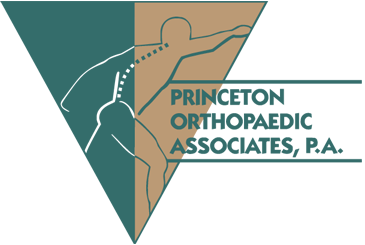 Thank you for your continued support of Liner athletics! 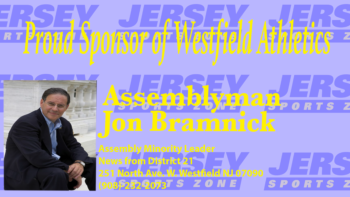 Coverage of Westfield is brought to you by Assemblyman Jon Bramnick. 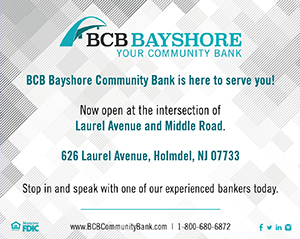 Thank you Mr. Bramnick for sponsoring our coverage of Blue Devil athletics! 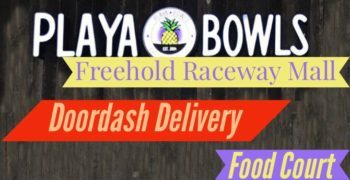 Thankst to Playa Bowls in the Freehold Raceway Mall for sponsoring JSZ’s Freehold Boro coverage and allowing us to bring you the Duke Trophy showdown!